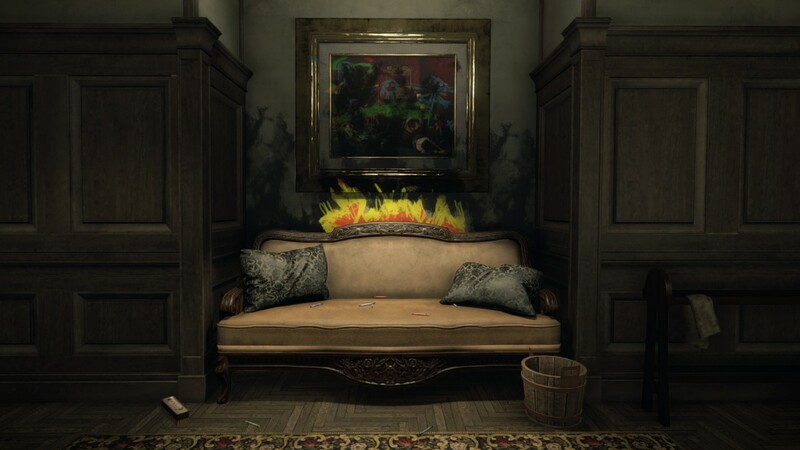 Layers Of Fear now confirmed for a Playstation 4 release - launches in February - Use a Potion! 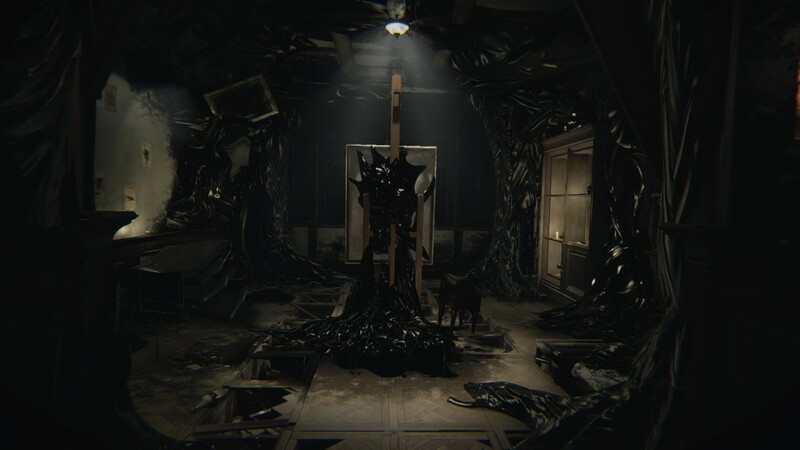 Layers Of Fear has received widespread praise in it’s early access form. 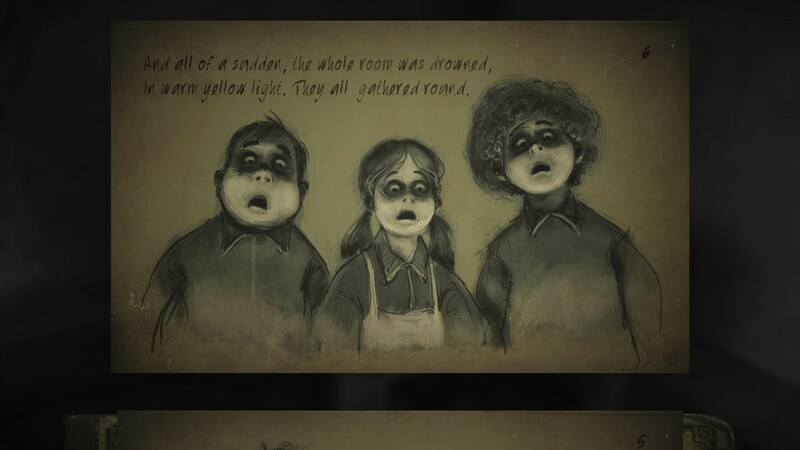 Fortunately fans don’t have too long to wait to play the complete version, with the game launching officially on February 16th. 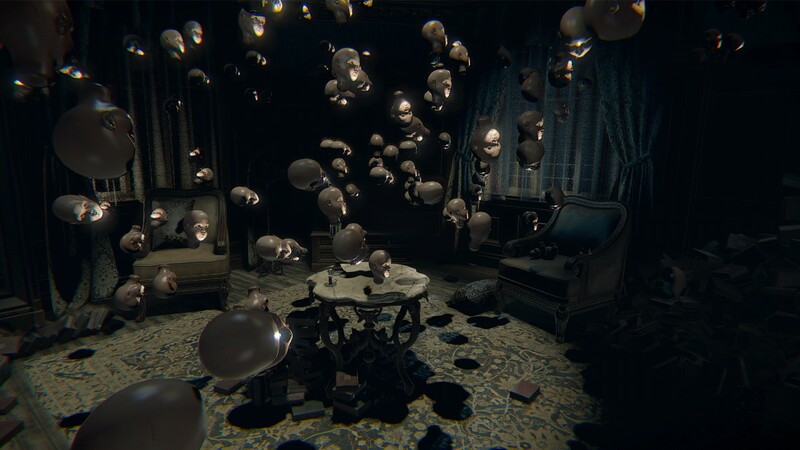 Seems like February is going to be frightening month for games – Layers Of Fear really is terrifying! 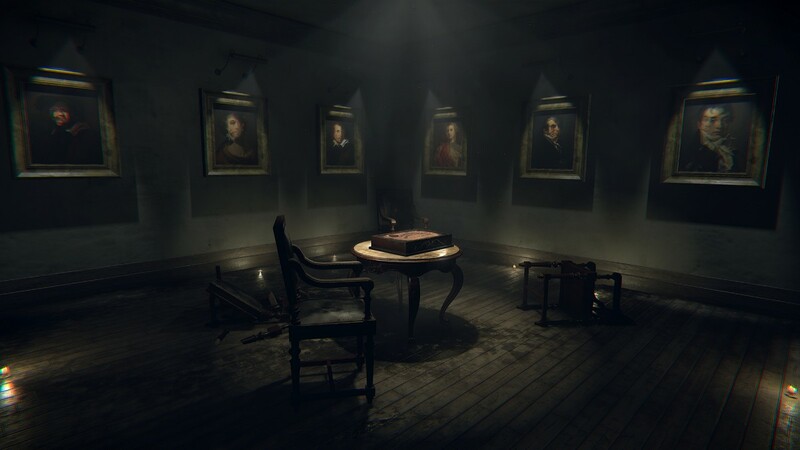 Layers Of Fear launches on Playstation 4, Xbox One and PC on February 16th.